Such a huge powerful corporation. Yet if there are enough voices, we can make a difference. Thank you for being a voice. 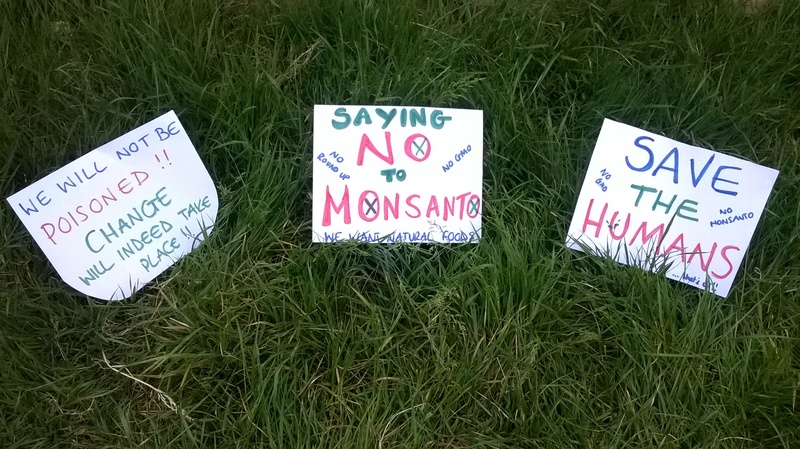 Oh yes, indeed… BYE BYE MONSANTO!